Click HERE to be directed to our interactive water trail map. A great tool for planning a trip on the river! 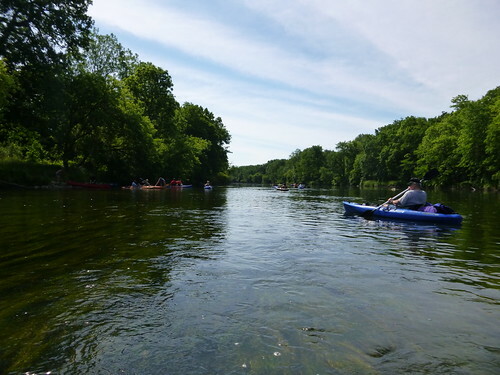 According to the National Water Trails System, “water trails are recreational routes on waterways with a network of public access points supported by broad-based community partnerships. Water trails provide both conservation and recreational opportunities”. 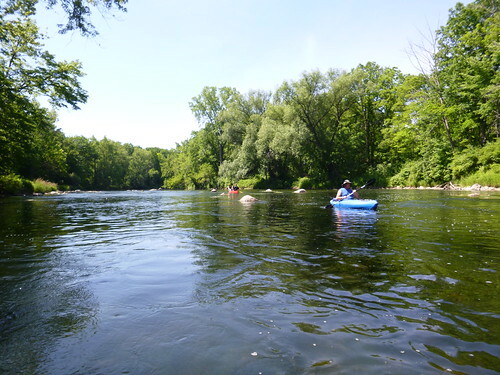 The Michigan Water Trail Working Group via MichiganWaterTrails.org classifies a water trail as, “a designated route along a lake, river, canal or bay specifically designed for people using small boats like kayaks, canoes, single sailboats or rowboats. The trails, sometimes called “blueways,” are the aquatic equivalent of a hiking trail (or “greenway”). Water trails feature well-developed access and launch points; are near significant historical, environmental or cultural points of interest; and often include nearby amenities such as restaurants, hotels and campgrounds”. The Flint River Water Trail (FRWT) Planning Project, with the assistance of the River, Trails, and Conservation Assistance Program of the National Parks Service, has brought together project partners, the Flint River Watershed Coalition, Genesee County Metropolitan Planning Commission, and Genesee County Parks & Recreation Commission, land managing communities, and stakeholders to create a common vision that will increase awareness of the Flint River and opportunities for education, recreation, and conservation along the water trail. 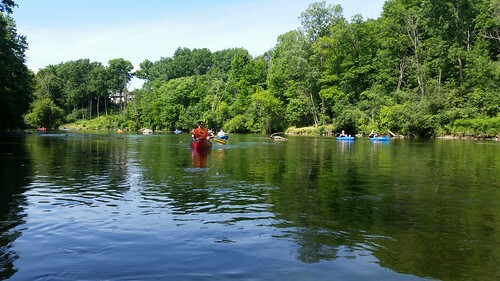 Over the past year and a half we have taken inventory of all access sites, identified potential areas for enhancements, engaged with the public and Flint River landowners, created a FRWT Management & Development Guide and interactive trip planning map, and applied for National Water Trail Designation through the National Water Trails System. There are 24 access sites along the 73 mile Flint River Water Trail. 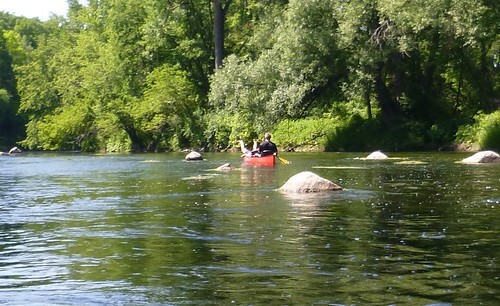 The water trail provide paddlers with a variety of paddling opportunities and experiences. 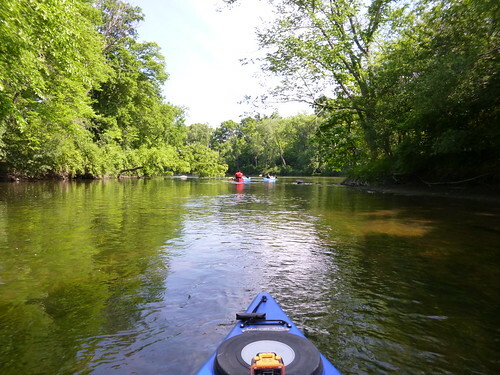 You can paddle in natural environments, and through small towns or an urban area from the City of Lapeer to Montrose Township (includes portages around dams)! 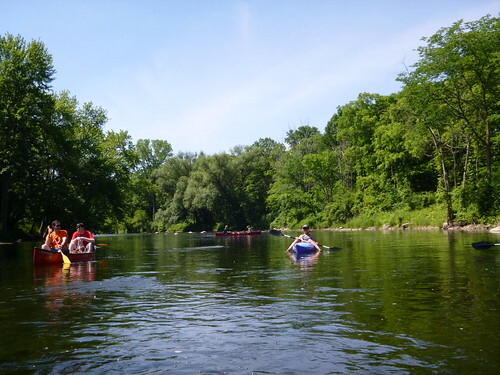 We offer a number of opportunities of varying distance and time to get out on YOUR river. Join us for tour! To view a copy of a printable Flint River Access Site Map, click HERE! 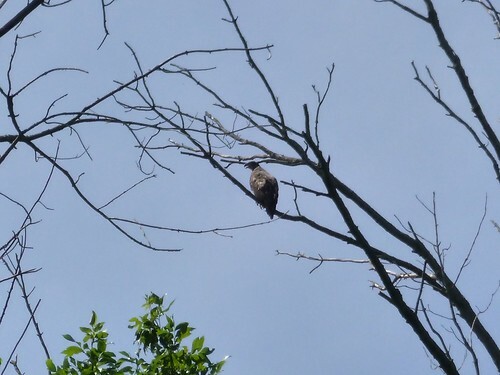 increase stewardship of the Flint River and surrounding lands. For more information on National Water Trails please visit the National Water Trails System website. The National Water Trails System is an interagency collaborative effort administered by the National Park Service through the Rivers, Trails, and Conservation Assistance Program and the National Trails System. 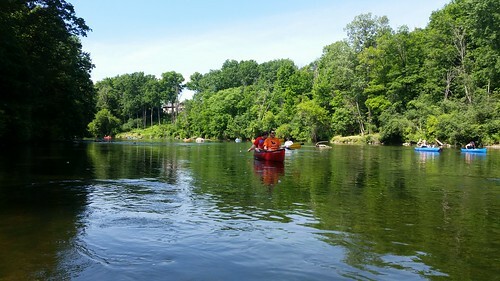 Materials on planning for a water trail and other helpful resources can be found on the FRWC, Water Trail Resources page.